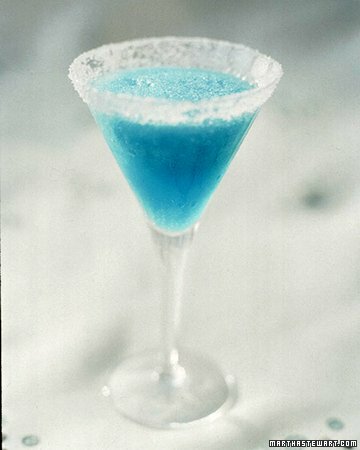 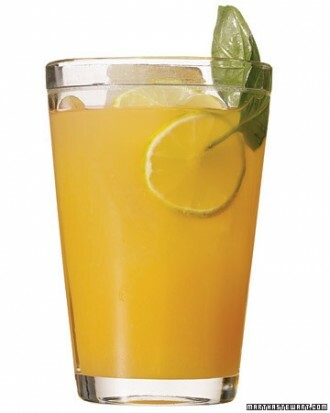 There is nothing better in the hot summer days and nights, than spending some good time while drinking some refreshing cocktail. 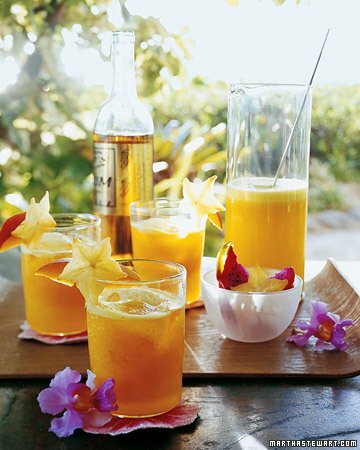 So, today we have prepared 15 tropical cocktails for summer refreshment, that you can try to prepare this summer. 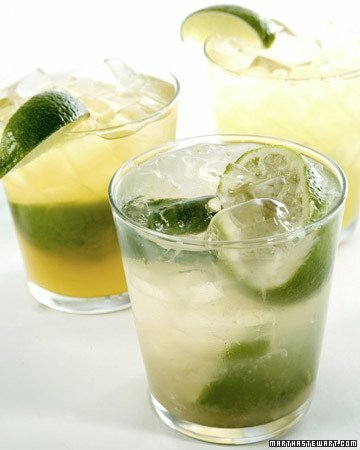 The following recipes will be really useful for you, because you will have the chance to surprise your friends when they choose to gather at your home and not to go to some bar. 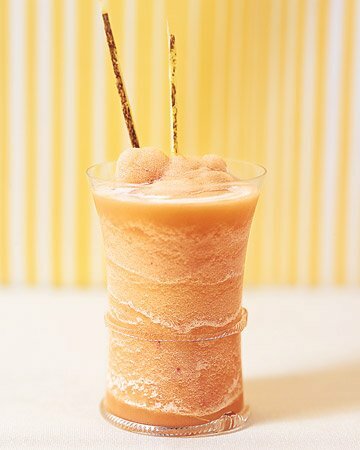 They will definitely beat the summer heat. 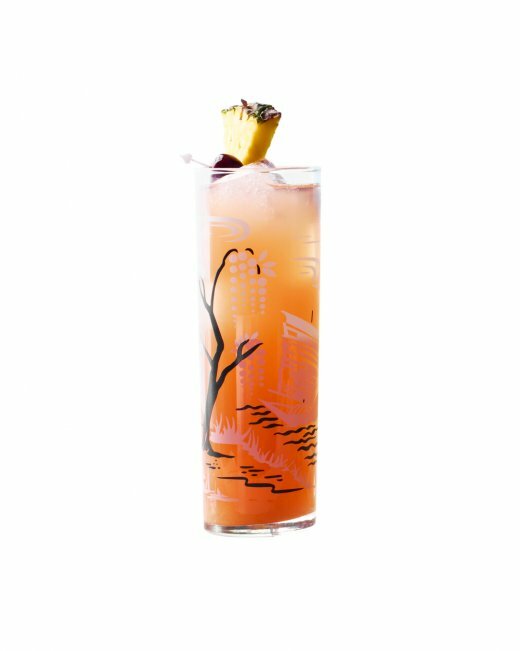 Make sure you provide different type of glasses for every type of cocktail, so that your guests can get the real experience of drinking a cocktail at some bar or at the pool on some resort. 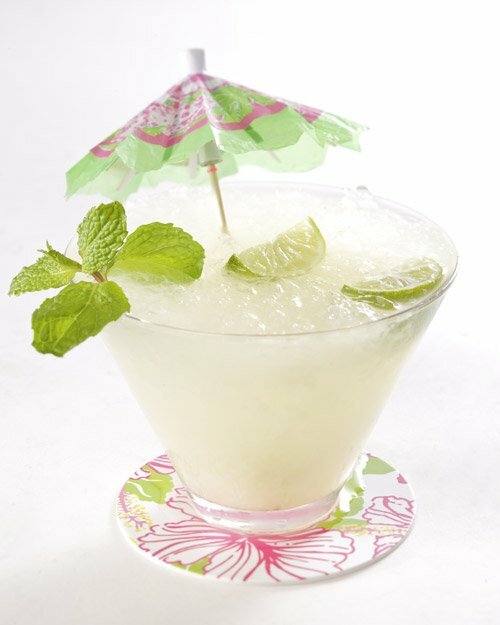 Also, don’t forget the small details, like lime and lemon slices, straws and umbrellas. 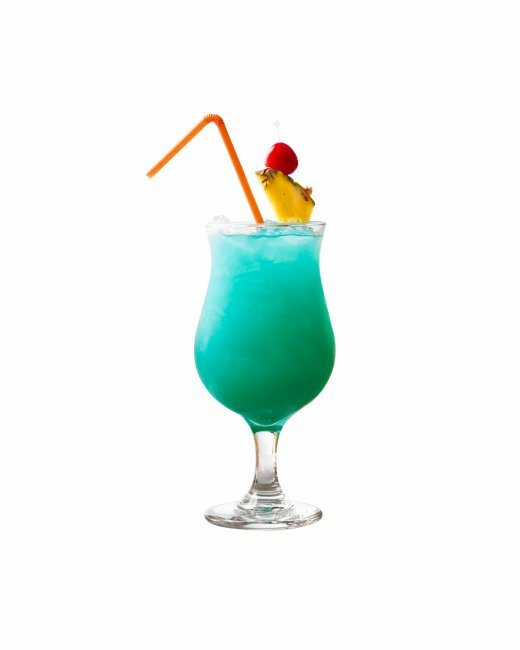 And now check out our list below and choose which tropical cocktail you will prepare first. 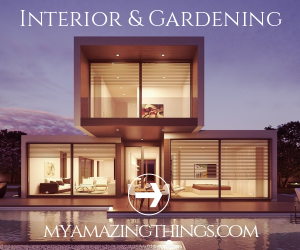 Follow the links above the pictures to get to the full tutorials. 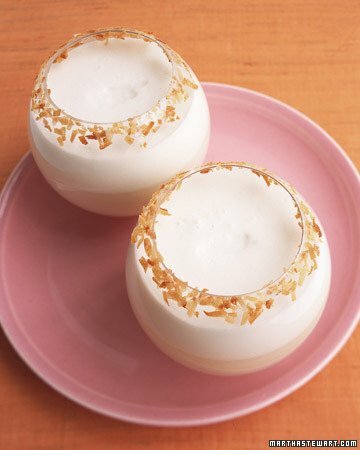 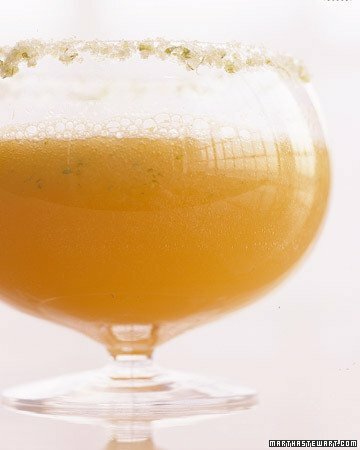 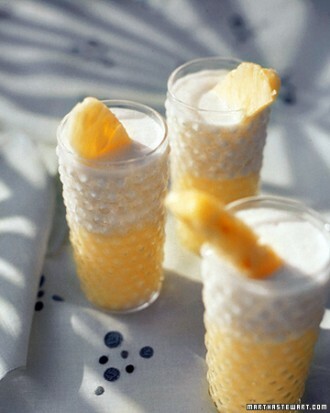 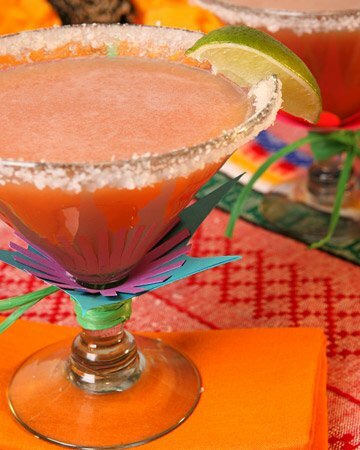 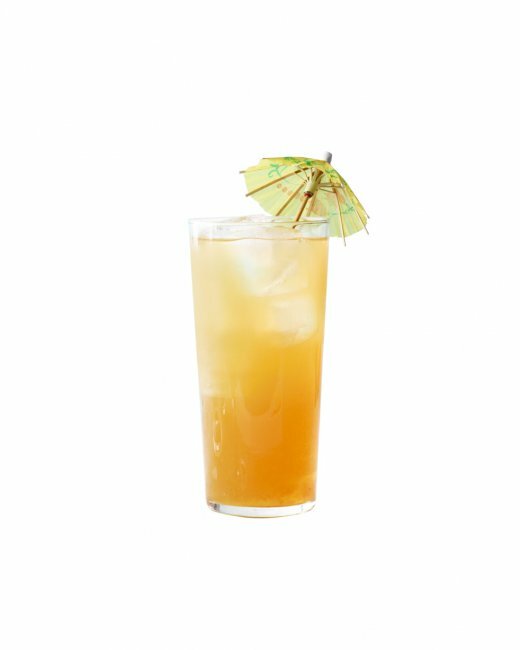 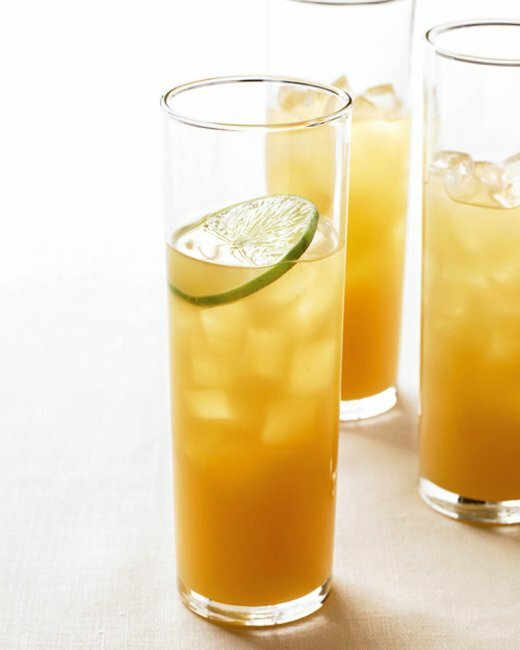 Enjoy in the summer heat with these refreshing tropical cocktails!